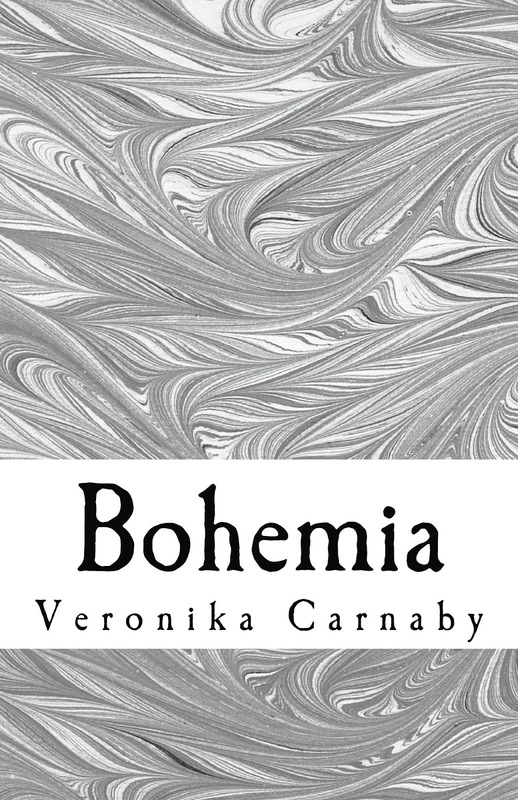 Veronika Carnaby: News -- Bohemia Now Available Worldwide! 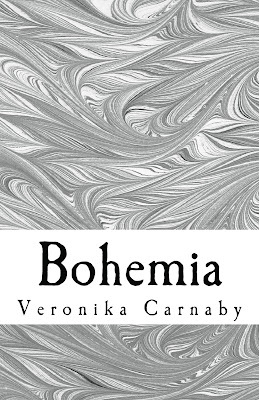 Veronika Carnaby is proud to announce the official release of her debut novel, Bohemia, available for purchase on Amazon, Kindle, and CreateSpace e-store. To order your copy of Bohemia today, please follow the respective links. About the author: Veronika Carnaby's vintage charm carries into her written works. Over the years, her Beat-style prose pieces have gained international recognition after appearing in such publications and functions as The Ed Sullivan Show, SESAC Magazine, SXSW, and the SESAC New York Music Awards, among others. Carnaby infuses her writing with a poignancy and passion for 20th century culture. Find out more and stay updated at her official website and official Twitter account, @VeronikaCarnaby.